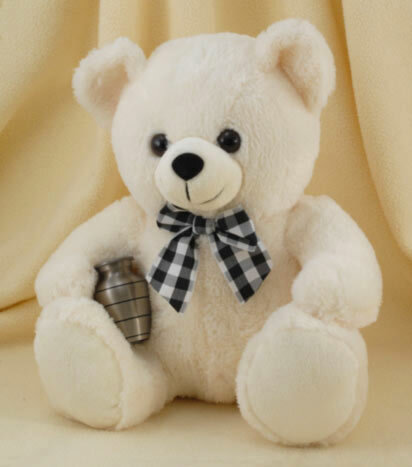 Valentine week is on and love is floating in the air and in this ongoing journey, here comes the teddy bear day. This day of Valentine week comes after Rose day, propose day and chocolate day. Continuously this will lead lovers to most awaited day of youths Valentine’s day. On this very special day, boy or girl give their partners a teddy bear as a valentine gift to impress her and later make his/ her valentine. Teddy bear is the most impressive gift to a girl even more than a jewelery. Hence no jewelery day but a teddy day. open ur Arms,Embrace it & let it ENTER into U! jst say-no,LOVE is in me! By You My Teddy Bear !!! Tell Me That You’ll Always Be There.